Southwest Airlines this week has filed an application with the DOT to serve the Turks and Caicos Islands, a British Overseas Territory with nonstop service from Fort Lauderdale to Providenciales beginning in November. 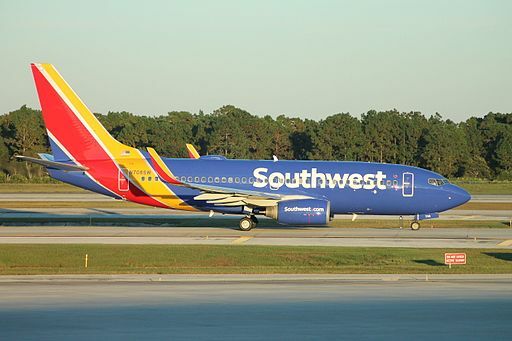 If approved Southwest would become the third airline serving the islands from Florida joining American’s service from Miami and JetBlue’s from Fort Lauderdale. The new five-gate international concourse at Fort Lauderdale-Hollywood International Airport for Southwest’s exclusive use opens in June and the Dallas-based airline is wasting no time in targeting the extensive international operations of local market JetBlue with new service and DOT application proposals. An advantage Southwest has in travel to these Caribbean islands is that they allow two free bags on international service unlike other US airlines, which is particularly appealing to the local traffic in the islands. Southwest is working on developing a mechanism for accepting foreign currency for payments – currently the airline cannot accept anything beyond US dollars unlike American, JetBlue and Spirit. However, as a new system for payment is being implemented, Southwest can expect to be more competitive on routes to Latin America and the Caribbean in the near future. Not being able to accept foreign currency while offering international flights was insanely dumb. 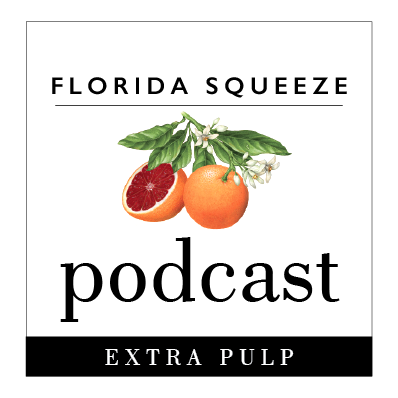 ← Poll: Should Governor Scott veto the budget?